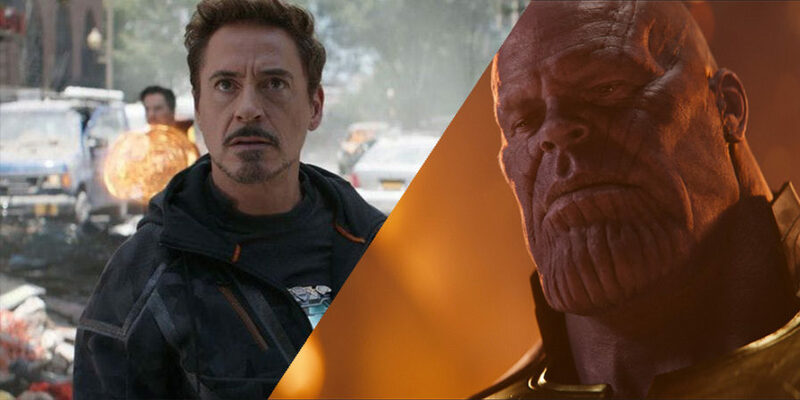 The Rosso brothers have revealed what was the most emotional part of Avengers: Infinity War to film, and believe it or not – it wasn’t the Peter Parker bit. Yes, the directors spoke after a Collider screening of the last Avengers film, followed up by a Q&A. In case you don’t already know their names (where have you been?!) Joe and Anthony Russo were the co-directors of the movie. Let’s have a quick reminder of that scene. Thanos (Josh Brolin) murders his adopted daughter (Zoe Saldana) in order to obtain the Soul Stone. 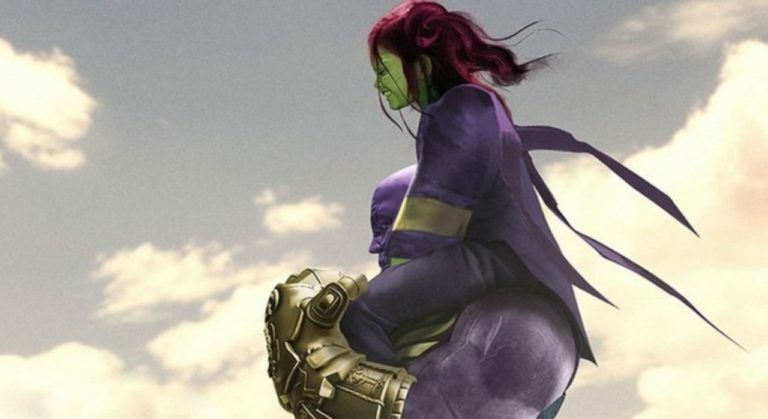 As put by Comicbook.com, the scene proves that Thanos is capable of love. But even more terrifying is the fact that’s he can put that love behind him in order to gain the infinite power needed to complete his mission. The director continued, adding that the scene was “grounded in complexities,” and how they worked hard with Brolin and Saldana to make sure the right message came across. 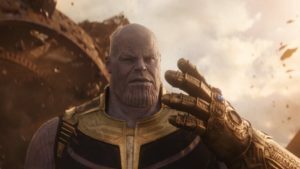 In the same Q&Q, the Russo brothers finally answered exactly how Thanos beat the Hulk. Rumours are circulating that the film will be titled Avengers: End Game, though they are nothing more than whispers at the minute. Chris Hemsworth has previously claimed the plot for the next film will be “even more shocking” than Infinity War too, if you heart can possibly go through such a rollercoaster again. Whatever happens Chris Evans has said that Avengers 4 is “going to wrap everything up”. Marking the end of phase three of the Marvel films and leading directly into phase four, with the sequel to Spiderman: Homecoming being set literally minutes after the final Avengers scene.